The Water Agency started operations in Myanmar in 2015. Since then we have been working towards a more transparent water sector in Myanmar, aiming to increase cooperation between government, universities, private and public organizations. A large part of southern Myanmar consists of a delta, vulnerable for floods and extreme weather. 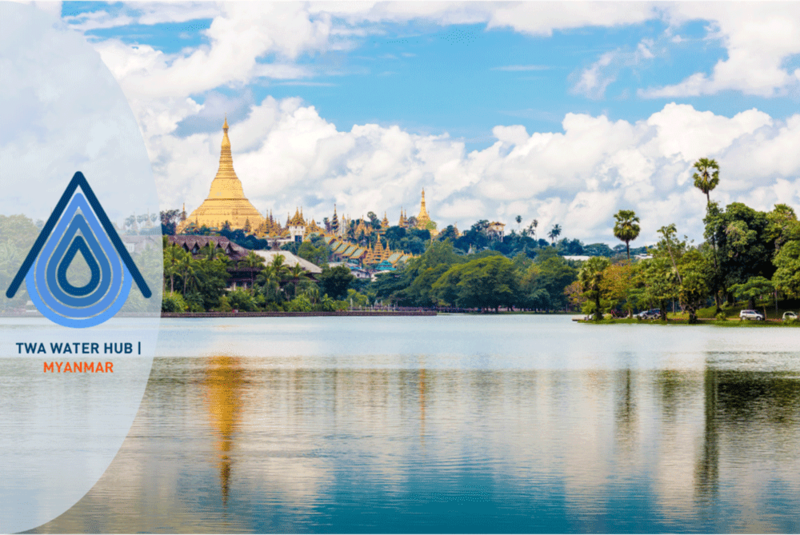 There are major water related challenges being revealed now the country is economically developing, especially around Yangon – the economic capital. In the coming years Yangon is expected to expand from a mid-sized city (4.6 mln. people, 2014) into a metropole (10 mln. people, 2040). This requires infrastructure development of new bridge, sewage systems. In addition, the city aims to develop a new port complex close to Yangon, requiring the building of new dikes, sluices, bridges. Good water management is essential when developing such a big project in a delta region. We work in close cooperation with the Netherlands Embassy in Myanmar, the Myanmar Water Partnership, Yangon City Development Committee and many other local organisations to promote a dialogue, encourage knowledge sharing and support capacity building. We do this through several activities, namely: the launch of our digital water portal 'Myanmar Water Portal', the Myanmar Water Academy, which includes the organisation of the yearly 'Myanmar Water Challenge', establishment of the Myanmar Water Hub and the building of communities of practice. How do you communicate effectively? In our new workshop Kyaw Nyunt Linn, manager of the Myanmar Water Portal, shares his tips and tricks of becoming a true water reporter. Physical Water Hubs during various trade shows.We also publish market reports on e.g. water supply, waste water and water governance in Myanmar. ​Interested in hosting your own thematic Challenge? Let us know! ​For more information on the scheduled study tours, please refer to the Agenda.